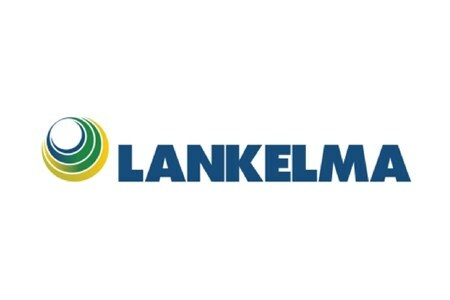 Lankelma provides cone penetration testing (CPT), site investigation and engineering consultancy for construction projects in the UK and around the world.  We deliver high quality information about the ground quickly, safely and cost-effectively. 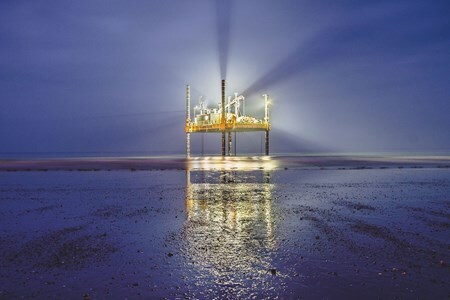 We have an ingrained knowledge of CPT, allowing us to go beyond simply supplying accurate data, to provide our clients with high value interpretation and engineering input for their projects, both on land and in the marine environment. 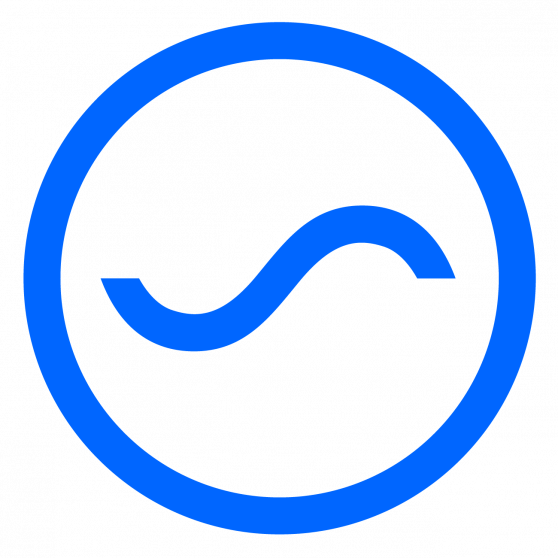 To promote a well run industry – responsive to the needs of its customers and committed to continuous improvement. 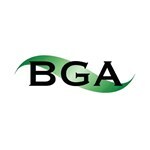 Originally, we started out as the British Geotechnical Society, formed in 1949 as an unincorporated association. We became a registered charity by statutes adopted in December 1981 and amended in January 1997. 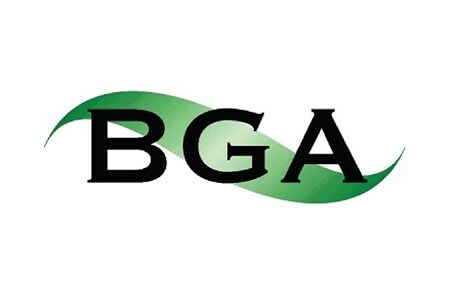 We became the British Geotechnical Association (BGA) by statutes adopted in June 2000 and amended in June 2005 and June 2011. The charity number ... Moreis 284131. 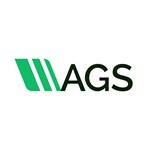 The Association of Geotechnical and Geoenvironmental Specialists (AGS) is a non-profit making trade association established to improve the profile and quality of geotechnical and geoenvironmental engineering. 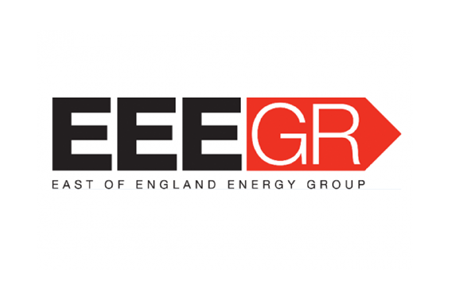 The membership comprises UK organisations and individuals having a common interest in the business of site investigation, geotechnics, geoenvironmental ... Moreengineering, engineering geology, geochemistry, hydrogeology, and other related disciplines. In furtherance of these objectives, meetings and seminars are held each year in various parts of the country and a series of publications have been issued. 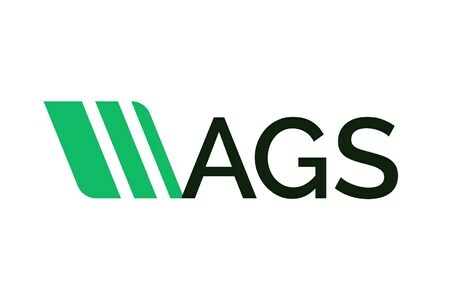 In addition, a Newsletter is distributed six times a year to key individuals within organisations across all sectors of the industry to publicise the work and progress of the AGS and its working parties and to present informed articles and commentaries on topical issues or events. The WISON-APB-Classic is capable of performing cone penetration tests (CPTs) and taking soil samples at depths up to 550 m (water depth + drilling depth). 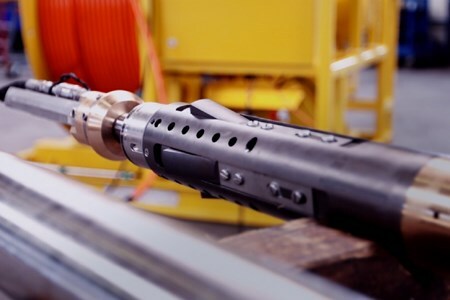 It requires a drill string with an inner diameter of at least 101.6 mm (4") and a drill tower clearance of 11 m. The WISON-APB 100 version has a pushing capacity of 100kN and is capable to performing ... Moretests with a 1m and 3m stroke length. The WISON-APB 100 comes with an electric winch that is self-tensioning for heave compensation. 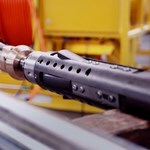 The winch allows the tool to travel at a maximum speed of 2 m/s inside the drill string. Lankelma carried out multi-disciplinary geotechnical and geophysical investigations for a jetty extension, construction of a new bauxite-handling jetty and dredging of an approach channel at a Container Terminal in Guinea. 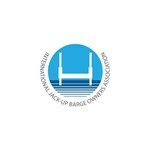 The jetty was being extended by 500m and a new berthing pocket dredged, to allow barges to offload bauxite. The new 500m long Jetty ... Moreis due to be built to the south of the existing Jetty. 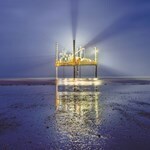 Investigations also covered the 17km approach channel being dredged in the estuary. 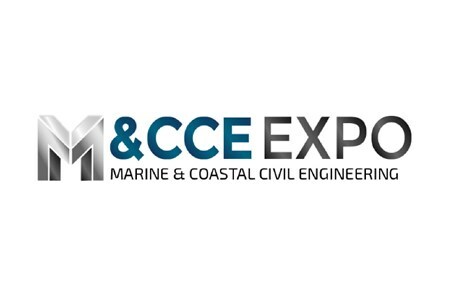 Marine & Coastal Civil Engineering Expo (M&CCE Expo), 11-12 September 2018, National Exhibition Centre (NEC), Birmingham, UK. 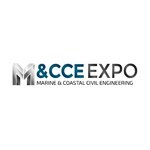 The Marine & Coastal Civil Engineering Expo (M&CCE Expo) is the UK's largest exhibition and conference dedicated to showcasing the latest equipment and solutions for marine, coastal and other challenging civil ... Moreengineering projects with unique landscape features. time scales. 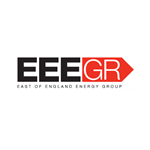 Investigations may be for a range of purposes – from providing baseline environmental information and site characterisation through to informing engineering decisions and infrastructure siting. 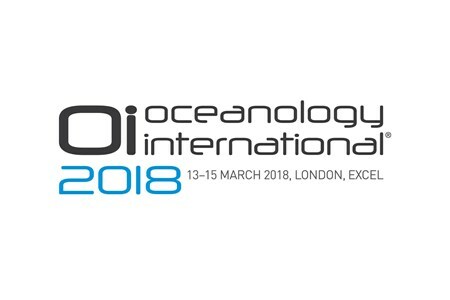 Since the first 'Shallow Water … Deep Trouble' meeting was held in 2005 in Norwich, UK, there have been major advances in data acquisition technology, analytical techniques, data processing and visualisation, that have improved site investigation practice and advanced our understanding of the shallow water zone. 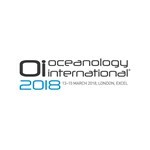 This meeting will report on a range of approaches to shallow water site investigation, as well as providing an update on recent methodological advances, that allow for successful site investigations in a challenging environment. 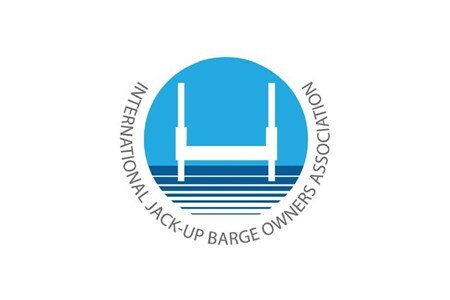 The meeting will be of interest to all those working in nearshore and shallow waters – with contributions from industry, academia, contractors and consultants.